Looking For Motor Scooter Dealers? 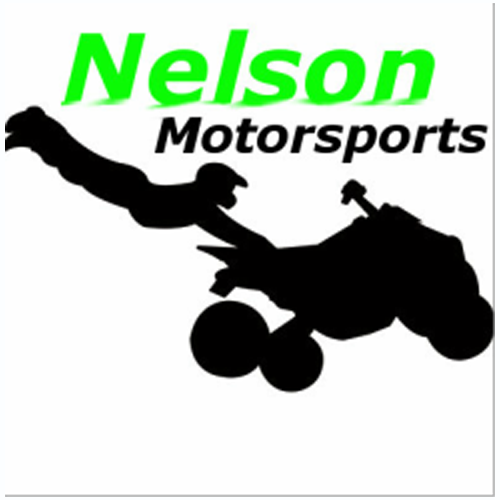 Nelson Motorsports, motor scooter dealer, listed under "Motor Scooter Dealers" category, is located at 3326 Bickford Ave. Ste B Snohomish WA, 98290 and can be reached by 4253742640 phone number. Nelson Motorsports has currently 0 reviews.